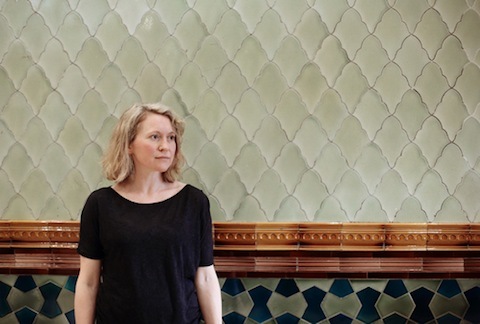 As one of the Spitalfields Festival Associate Artists, award winning composer Emily Hall is curating the Sound Among Sounds event at Rich Mix where she will be debuting her latest work ‘Folie à Deux’. The new production, presented by the Mahogany Opera Group, is a sonic voyage into a shared psychosis and endeavours to explore love and loneliness within a relationship. The weekend (June 6/7) will include installations and performances sparked from her new opera, showcasing some of the most exciting artists working across the classical music field. Emily takes a few minutes out to explain the inspiration behind, and the making of, ‘Folie à Deux’.